The concept of rehabilitation can often be intimidating..am I right? What are available inpatient rehabilitation programs? While inpatient rehab can be used for physical therapy and treatment of neurological and orthopedic conditions (among others), it is most commonly used to treat severe cases of substance abuse. Rehabilitation hospitals are less costly than general hospitals and allow for a higher level of professional therapy (speech, occupation, physical, etc). They are designed to meet Medicare requirements, including the total length of stay and what rates to bill at. A general hospital determines if a patient will benefit from rehab, then sends reports over to a rehab facility. If the patient is accepted, they are transferred to the facility and begin a recommended treatment plan. Inpatient rehab takes place within a hospital, either in a special wing or in a separate facility. Patients are only admitted to inpatient facilities if they are extremely ill or are suffering from severe physical trauma. The term “inpatient” means that the patient is required to be admitted to the hospital so that he or she can be closely monitored during any procedures and afterward while they are in recovery. Inpatient rehabs are very intensive, residential treatment programs that are intended to treat serious addictions or problems. It generally refers to any medical service that requires a hospital stay, including certain types of rehabilitation. Health insurance plans also require formal admittance to a hospital for a service to be considered and covered as an inpatient. Whether someone is considered an inpatient or an outpatient depends on the severity of the problem. 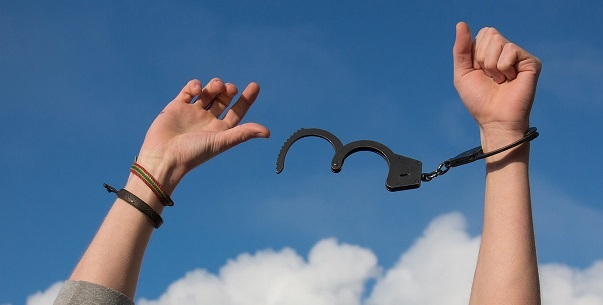 Inpatient programs require patients to live at the treatment facility, while outpatient programs require treatment at the clinic or facility but allow the patient to return to their own home or place of residence outside of treatment hours. Inpatient rehab is generally considered to be more intensive than outpatient care; many facilities require the patient to spend at least three hours in therapy sessions every day (excluding weekends). However, most inpatient facilities do offer family programs and allow for the visitation of family and friends. Inpatient treatment also often includes medication administration to aid with addiction to certain drugs or to treat a simultaneously existing condition so that the primary one can be properly addressed. Outpatient rehab is less intense than inpatient, but still, covers a wide range of programs and has many benefits. The patient is not required to live at the care facility or clinic but must visit at regular intervals to take part in various programs and treatments. These generally consist of some form of counseling, either in individual or group sessions. Both types of rehabilitation have varying features, therapies and costs associated with them. Depending on the program, the length of time that a patient must stay in the hospital varies. The average is 30 days, but most treatment centers offer longer programs (up to 90 days or more). The length of the program, which is tailored to fit the individual patient's needs, depends on things such as the severity of an addition or injury, any co-existing mental or physical health conditions and whether or not the patient has previously been through a rehab program. Residential live-in - Programs where patients stay for the duration of their treatment. They include individual and group therapy sessions and interaction with other residents via a variety of activities. Luxury - The same as residential but with additional amenities like massage therapy and private accommodations. They may be located in more desirable settings. Executive/CEO - These programs offer the same benefits as a luxury program but offer special services like private meeting rooms, the Internet, and work spaces. Inpatient rehab programs have the highest rate of long-term success. They provide 24-hour care and thorough planning to avoid relapse or reinjury. Inpatient facilities are safe, comfortable and highly organized environments. They are free from negative distractions or influences. There are medical professionals available at all time to ensure health and safety. They also offer a support system of fellow patients who are dealing with the same struggles and can offer encouragement and friendship. Starting the morning with a healthy breakfast and early meetings such as yoga or meditation. Breakfast is often followed by a group therapy session that focuses on the treatment process. These meetings help patients recognize behavioral patterns that need to be changed or triggers that should be avoided post-treatment. 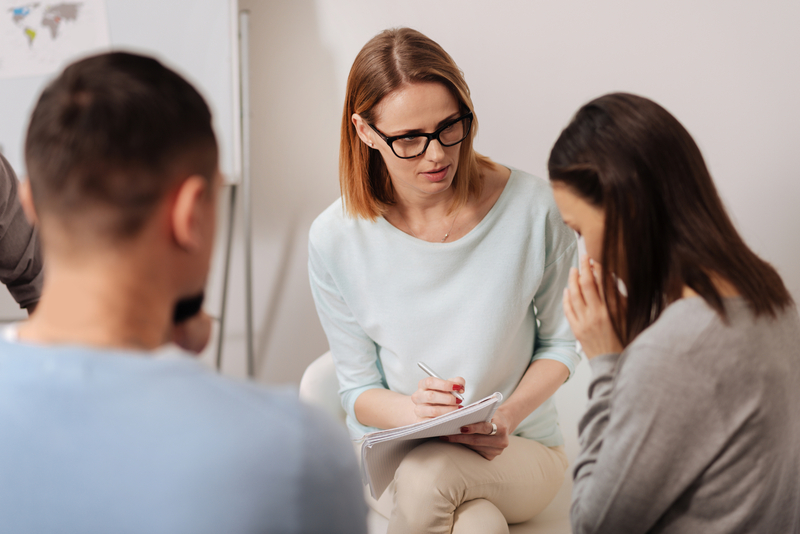 Individual behavioral therapy with a focus on cognitive behavioral therapy (CBT), which is shown to be one of the most effective methods to treat addiction. These one-on-one sessions provide a safe environment for patients to discuss fears and concerns and obtain the tools needed to respond to them. Group therapy allows patients to share their struggles with other people who have gone through the same experiences and fosters an environment of openness, friendship, and trust. Specialized sessions can be tailored towards treating issues like anger management or grief counseling and provide coping methods that allow patients to address these issues without the need of drugs or alcohol. Family therapy helps to resolve family issues and address the feelings that have sprung up from having a family member struggle with addiction. Family participation and support feature heavily in future support for the patient and is thus an essential part of the treatment process. Alternative therapy forms include art or music therapy, dance therapy, biofeedback (helping recovering addicts gain control of their mind and body during treatment), neurofeedback (training the brain to function better), exercise programs and equine therapy. After dinner, there is likely another short group session with a 12-step program available. Bedtime is set at a reasonable hour so patients are more alert and have more energy and can have peak participation in their daily treatment. Most facilities offer a few hours of free time in the afternoon for residents to spend how they wish. Many sports may be offered and some facilities might even have a swimming pool. Patients may also choose to spend free time reading or journaling or join various social groups. The 12-step program was created by Alcoholics Anonymous (AA) as a set of guidelines for the best way to overcome alcohol addiction. It is easy to adapt to suit other addiction support groups. 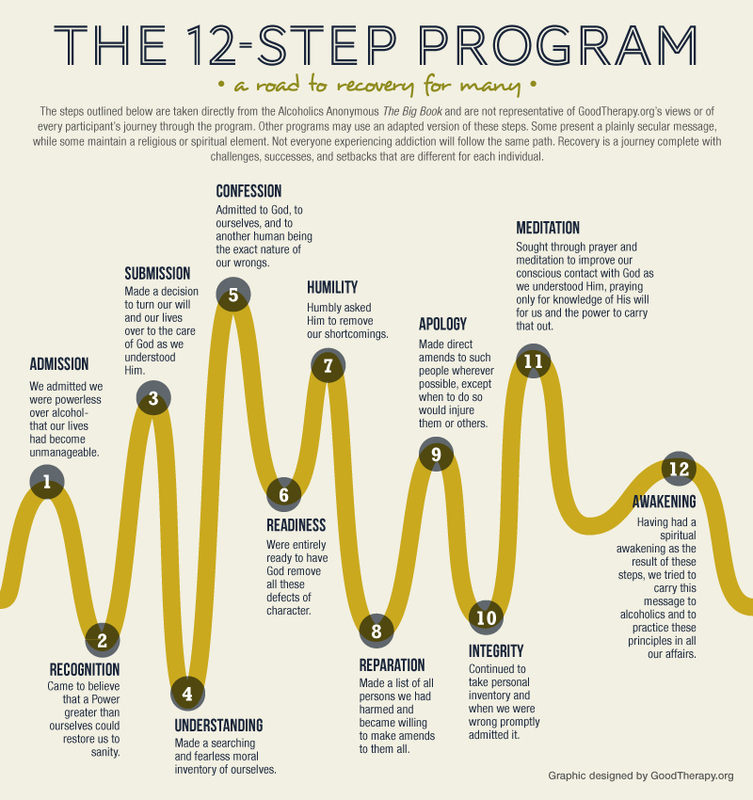 The 12 Steps are designed to speak to an individual, and admit to being powerless to the lure of alcohol and searching and looking for and towards a higher power to help with healing. They also focus on apologizing and making amends to any who have been harmed. The Big Book (the literature of AA) also includes the 12 Traditions, which speak to a group, and have also been adapted by many other addiction support groups. They put the common welfare of the support group first since they depend on unity. There are no requirements for membership. Each group has a single purpose and so forth. Above all, these groups are anonymous, which is important to people who are ashamed or simply just don’t want their addiction widely known until they are ready to share it themselves. Many rehabilitation centers offer some variation of this 12-step program and these 12 Traditions to help aid patients in recovering from their addiction. People often find the support and structure that plans like this to be very helpful in keeping them on track during the course of their treatment. While many of these programs are exclusive to substance abuse treatment, physical therapy can follow the same guidelines. For instance, if physical therapy is needed as a result of a traumatic incident, then an individual or group therapy may be needed to help the patient overcome that trauma while they work on restoring strength to their body. Physical therapy can help anyone suffering from a musculoskeletal injury but also for people have acquired a brain injury or suffered a stroke. 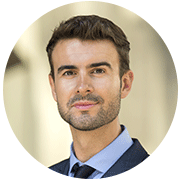 In these cases, intense, inpatient care may be the best option so that the patient does not further harm themselves or others and so that their recovery can be carefully monitored until the treatment is complete. What does the facility treat? It’s important to find a clinic that has experience treating your specific addiction or injury. What types of therapy are offered? Almost all facilities offer group and individual therapy but many offer additional types as well (both traditional and non-traditional) like family therapy or yoga and art. What are aftercare/sober living options available? Most inpatient rehab facilities provide guidance and planning for post-treatment life. If not, they may be able to help you find a separate aftercare plan. Check credentials and licensing. Your health is important and sub standard facilities can not only fail to treat you but can also cost you dearly for it. Peer group programs. The 12-step program invented by AA is easy to adapt to many different addictions and similar programs are available for physical therapy needs. Check what programs are offered by your facility of choice. What payment options are available? If you have private healthcare or something like Medicare it's important to find a facility that will accept your provider. If not, there are often scholarships or in-house financing options available to help ease the financial stress. Rehabilitation is rarely an easy process. Many factors go into a single treatment program and there are many options to choose from. Sometimes it can be hard to know which path is the right path to choose. From finding and getting accepted into the right facility to picking the right program to deal with any financial issues, it can be a struggle to start treatment, but that doesn't mean it should be given up on completely. Thankfully, there are plenty of resources available to help people who are struggling find the information they need and get them on the right track. Inpatient rehabilitation offers a safe environment to address any issues regarding addiction or physical therapy and often comes on the recommendation of a general hospital, cutting out the need to look for the right facility. Medical specialists are always available to help with any problems and answer any questions with the sole objective of getting each and every individual patient better by using a variety of intensive treatments to get you back on your feet and living a full and healthy life.